Jump to the hangar calendar below. Youth ages 10-19 participated in this fun and exciting camp! Instructors Nick Condon and Justin Searls were back for another hilarious summer adventure. This weeklong workshop taught and reinforced the fundamentals of Improv Comedy including basic scene work, storytelling, improv games, and the infamous “Yes, And”. 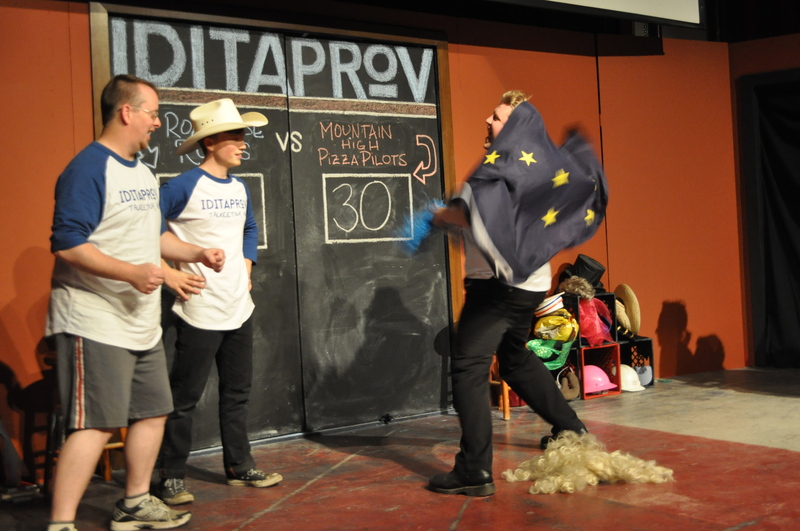 The workshop culminated in an Improv Showcase on Sunday July 30th.